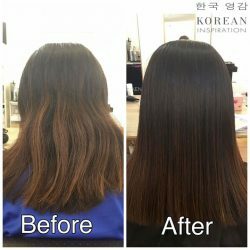 [Crème Hairdressing] PROMOTION (Call us now at telephone : 6397 2622)GOLDWELL Kerasilk Keratin Treatment at $280 only (usual $380). GOLDWELL Kerasilk Keratin Treatment at $280 only (usual $380). 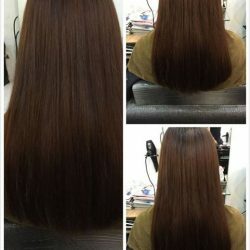 soft hair for up to 3-5 months. 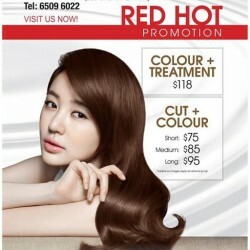 [Crème Hairdressing] PROMOTION (Chinatown Point Salon only)LOREAL COLOR + Cut : Short $78, Medium $88, Long : $98. 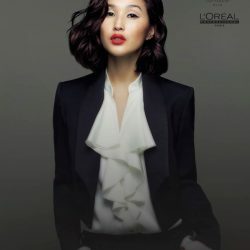 LOREAL COLOR + Cut : Short $78, Medium $88, Long : $98. Treatment + Cut : Short $48, Medium $58, Long : $68. [Crème Hairdressing] Limited Time Promotion at $108 only (U.
Mucota DYNA Argan Oil - one of the best hair treatments for frizzy and unruly hair, leaving hair looking naturally straight and feeling sumptuously soft. 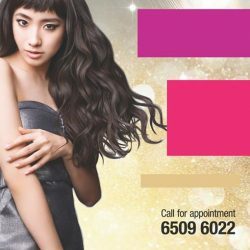 [Crème Hairdressing] PROMOTION (Novena Salon only)L’OReal Professionnel Hair Color & Hair Spa at $98 only (U.
L'OReal Professionnel Hair Color & Hair Spa at $98 only (U.P. $180). Speak to our friendly and experienced stylists for your favourite styles. Call us now at telephone : 6397 2622. 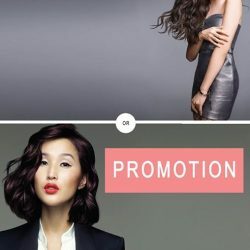 [Crème Hairdressing] PROMOTION (Novena Salon only)L’OReal Professionnel INOA Hair Color at $90 only. 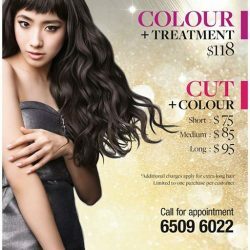 L'OReal Professionnel INOA Hair Color at $90 only. 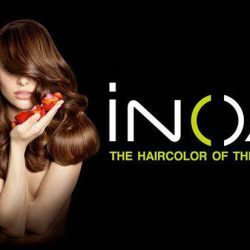 INOA : HAIR COLOR OF THE FUTURE. NO ODOUR. NO AMMONIA. OPTIMIZED SCALP COMFORT. [Crème Hairdressing] LIMITED TIME PROMOTION (West Coast Plaza salon only)MUCOTA DYNA Argan Oil Treatment $148 only (U. *Add up to $30 for extra long hair. 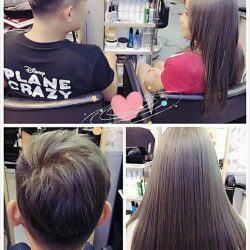 [Crème Hairdressing] PROMOTION (City Square Mall Salon only)LOREAL COLOR + Treatment : $118LOREAL COLOR + Cut : Short $75, Medium $85, Long : $95. LOREAL COLOR + Cut : Short $75, Medium $85, Long : $95. Call Now at Tel : 6509 6022. We are at #03-28 City Square Mall (directly connected to Farrer Park MRT). 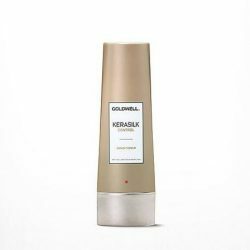 [Crème Hairdressing] Goldwell Kerasilk Keratin treatment. 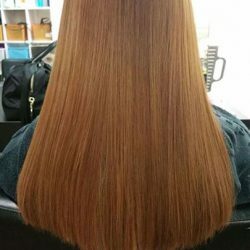 Goldwell Kerasilk Keratin treatment.. We place great care in giving our customers the best hair care and look  By Kim. Call us at tel : 6397 2622 for promotional price on Goldwell Kerasilk Keratin treatment. We are conveniently located at #01-65 Square 2 (above Novena MRT). Speak to our friendly and experienced stylists for your favourite styles. 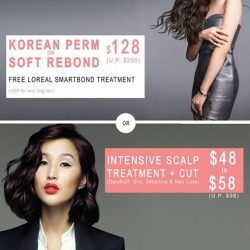 [Crème Hairdressing] LIMITED TIME PROMOTION (Tanjong Pagar Salon only)Korean Perm or Soft Rebond +FREE Loreal Smartbond Treatment $128 only (U. *Add $20 for extra long hair. Provide hair with softness and natural texture. Goldwell Kerasilk Keratin treatment. By Jeanne. 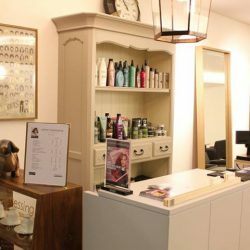 Our friendly, passionate and professional hair stylist takes great pride to bring out the FAB looks for our clients as well as placing the utmost care to maintain our clients' hair as healthy as possible. 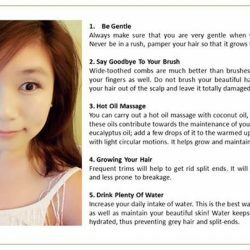 Mucota DYNA Argan Oil or OMEGA Therapy- one of the best hair treatments for frizzy and unruly hair, leaving hair looking naturally straight and feeling sumptuously soft. 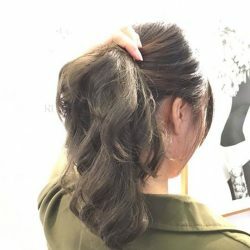 KOREAN treatment / rebonding / C-curls with soft natural texture. Call now for promotional price of S108 for Mucota Dyna Argan Oil treatment. 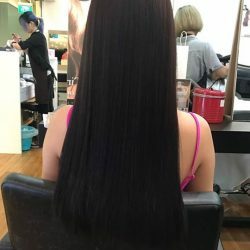 Having healthy & shiny hair is equally important as loving your style and color. Why wait? Schedule your appointment with us today! 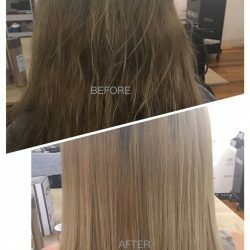 Goldwell Kerasilk Keratin Treatment . By Kim. Call us now for festive promotional price at tel : 6397 2622. 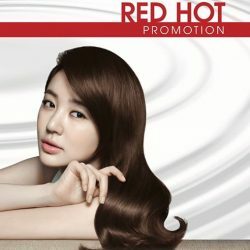 RED HOT Promotion (City Square Mall salon only). Call us at tel : 6509 6022 at our City Square Mall salon.